One language to rule them all, one language to find them, one language to bring them all and in the darkness bind them. 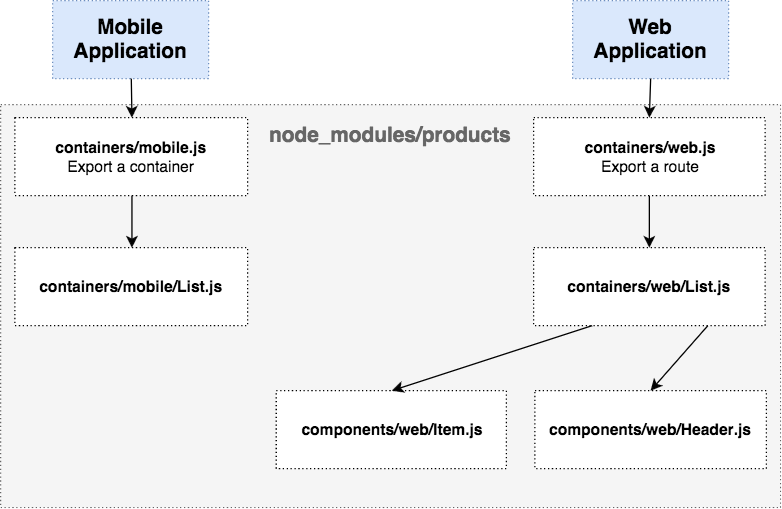 How to architect our mobile and web applications ? How to handle web/mobile oriented libraries ? How to keep it maintainable ? You start by coding a web or a mobile app: avoid creating 9823 node_modules in the first month if you don't share anything at start.  Using module pattern in your src/ is a good thing. It allows you to move to node_modules easily when the time comes. How can you use your module ?  We can import components and routes from module. All modules have to know where data are stored.